Airlines are increasingly counting on NDC to share their rich, distinctive product data with their indirect distribution partners. This XML-based data transmission standard is paving way for airlines to make the offer once a request comes in along with the possibility of differentiating their brand through bundling and unbundling. Other than assessing how the standard is gearing up for industrialization and mass adoption, and ensuring relevant functionalities are in place for the benefit of the agency partners as well as travellers, there are plenty of areas that are demanding attention. As the traffic comes in from the indirect channels, airlines can optimize their products. And for this carriers have to refine their XML data processing capability. This is important in terms of letting multiple data sources or traffic from an NDC system to be captured and processed for key IT and business data content that can then be fed into corporate business intelligence environment. Airlines should target actionable information from data projects based around technologies such as Kibana/ELK, Kafka etc. They have to process in real-time the potentially huge volumes of valuable search data from NDC APIs. Airlines need to collect and process the recent search data across all their channels. They also need to have appropriate skills to analyse this data by market segment, formulate offers, set pricing and then adjust booking engine rules to deliver this at point of search. This has to be a continuously improving process of set the rules, analyse the outcome and adjust. In a NDC world this becomes dynamic, according to Triometric. Overall, by counting on search data (for who is searching or travelling, what their travel intent is, where they are in their planning/booking process, what might be of interest to them etc. ), an airline can differentiate their offering. Also, in order to optimize indirect distribution, airlines need to enhance their retailing, booking and servicing capabilities for their trade partners. For instance, Qantas chose to introduce a new platform to make its offers more attractive at the point of sale. This way the airline has worked out a mechanism to share images of cabins and meals, and also lets them offer air ancillaries such as extra legroom seating. The Australian airline availed the NDC standard and API technology to extend the capabilities, already worked for its own website, to travel agencies. 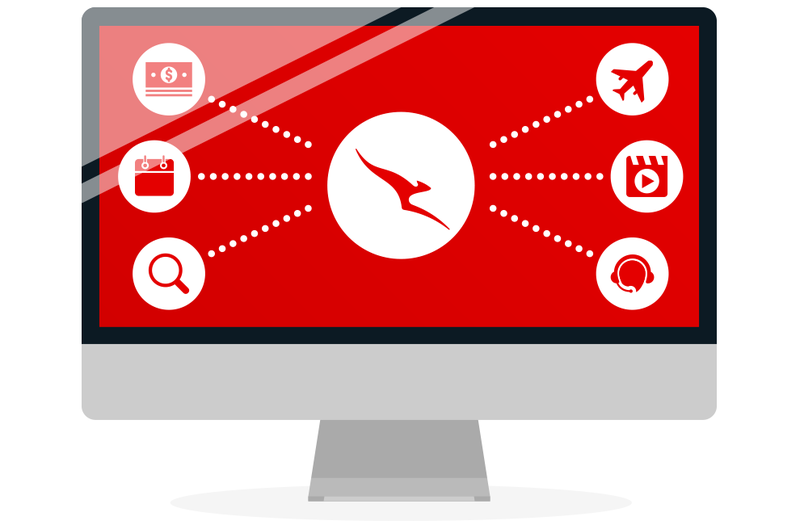 This ways Qantas has gone beyond price, schedule and availability to craft better offerings for the indirect channel. From travellers’ perspective, there is recognition of the Frequent Flyer tier status, Qantas published and eligible private fares, branded fare rules, better servicing etc. It must be added that in this case the airline hasn’t worked on any graphical user interface. Another area of consideration should be API connectivity. It isn’t new but airlines still need to dig deeper while working on technical considerations and designing of APIs. There is an opportunity to boost the conversion rate via user interface (UI) level API. Specialists recommend offering a combination of both XML or server side request and UI widget. This means full UI all the way down through the technology stack is provided. The reason: when the UI and code associated with it enables one to continuously optimize the business and improve upon the attach rate along with the revenue metrics for that business which can be airline or any B2B partner that is taking the booking from travellers. In case, airlines use their own UI and only use B2B partner’s API, the partner may not able to influence the optimization of that UI.